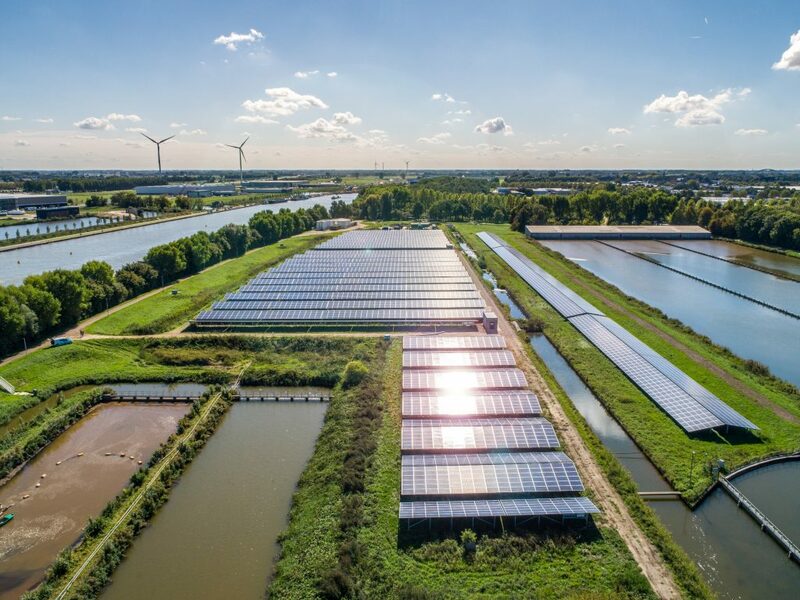 On 27 September Waternet, partner in the Allied Waters project 'Solar Power to the People', opened a new solar park in Nieuwegein on behalf of the WRK (N.V. Watertransportmaatschappij Rijn-Kennemerland). This is the first part of the solar park which is currently being developed at the WRK site in Nieuwegein. After the opening, the solar park containing 14,000 solar panels was put into operation. supply back into the grid.